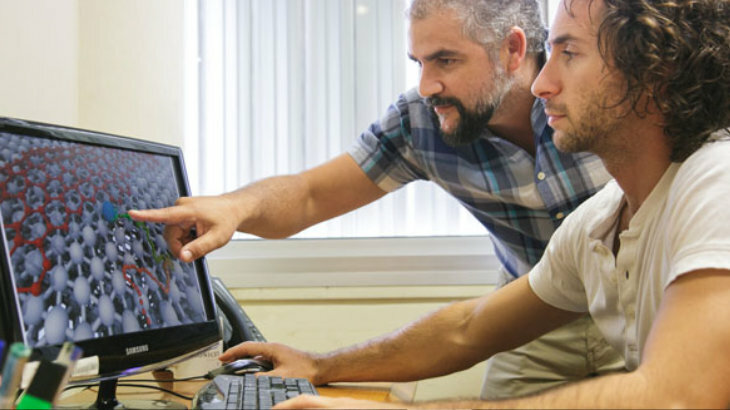 From the Institute of Biotechnology of Misiones (InBioMis), a researcher analyzes the production of cellulases (enzymes) through the use of native fungi from Misiones to produce bioethanol. The process carried out implies separating the fungus’ enzymes, adding them to cellulase in order to obtain glucose, which is fermented and permits to generate biofuel. Daniela Rodríguez graduated as chemical engineer and then did a PhD in Applied Sciences in the Universidad Nacional de Misiones (UNaM). 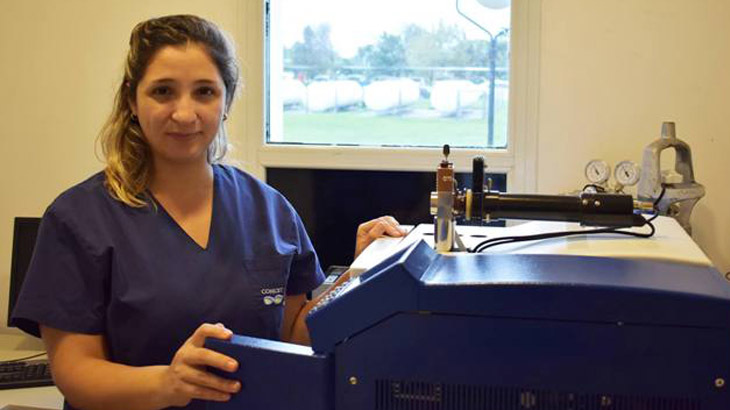 During her graduate studies, she chose the orientation to biotechnology and after a scholarship of the Conicet, she started to work in the InBioMis. Her post-doctoral scholarship follows the same research line. The research focuses in a latent problem: current fuels are generated from fossil waste like oil, natural gas and coal, which are finite raw materials. Besides, the world population and the number of cars are increasing and this implies higher consumption. The worrying fact is that these fuels cause environmental problems like greenhouse gases. This is why in many countries, the search for sustainable alternatives was started and promoted; this is where biofuels appear, which use biological and vegetal materials obtained from nature as raw materials. Brazil and the United States are the greatest producers of biofuels through sugar cane and corn starch. The lands aimed at producing food crops started to compete with the production of biofuels, which gave place to the development of second generation biofuels through the use of vegetal material that was the waste of another industrial activity like pine sawdust or eucalyptus, rice shell or sugar cane bagasse. Misiones is characterized by being an agroforestal province, consequently, there is a lot of sawdust and some bagasse plantations in the south of the province; in Corrientes there are rice plantations. Currently, sawmills burn sawdust in the open air, which generates contaminating gases. 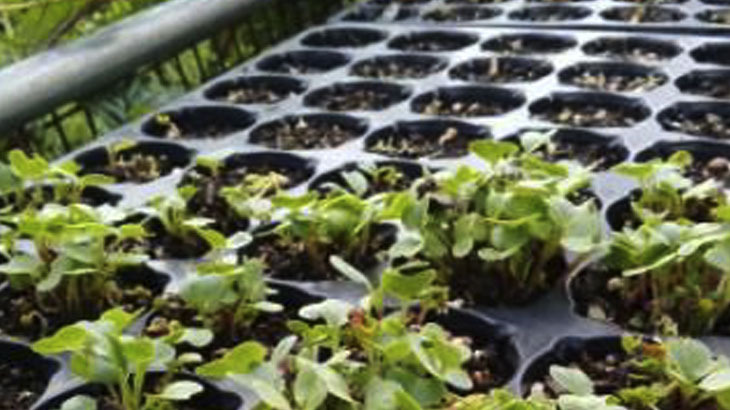 A solution to give the waste value added is to use it as raw material to produce bioethanol. 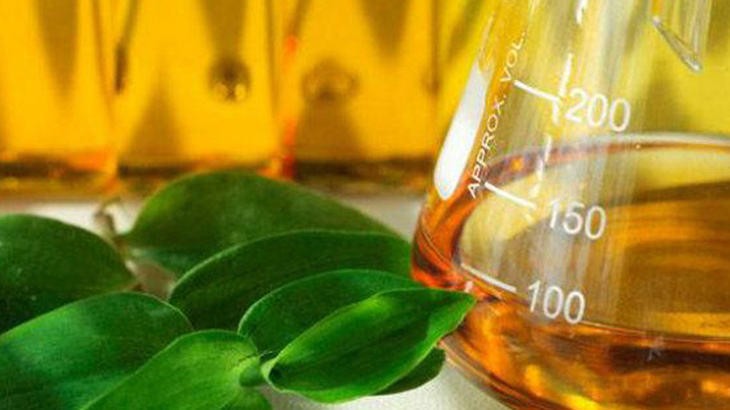 Biofuels are classified into biodiesel, bioethanol and biogas. The first is added to gasoline and bioethanol is added to fuel. 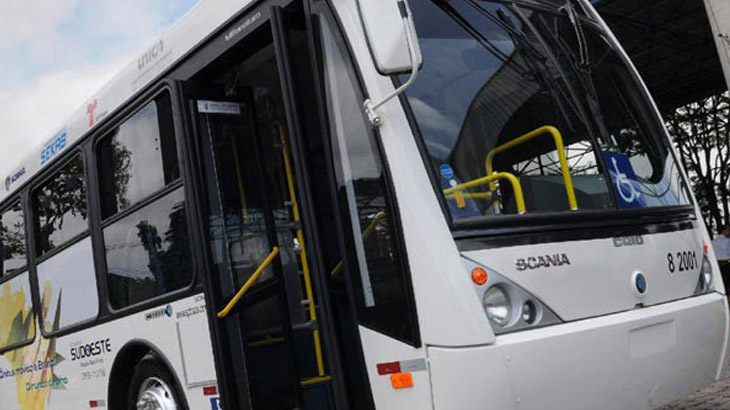 The Argentinean law obliges the companies that produce and distribute fuel to have a minimum part of these biofuels, between ten and fifteen percent. 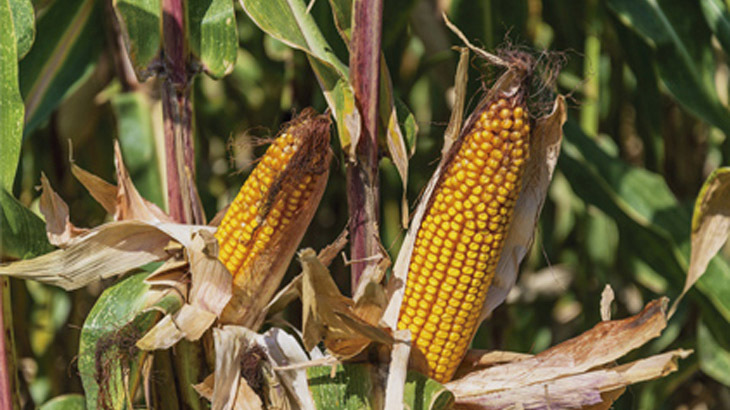 The bioethanol proposed to be produced at the InBioMis might be generated through agroindustrial waste, and the most abundant is wood sawdust. This sawdust has three main components that have to be pre-treated to be separated and leave cellulose more accessible to be hydrolyzed. “Sawdust would be pre-treated to have more cellulose available. This cellulose has to be hydrolyzed, that is, to cut the glucose present in the cellulose. 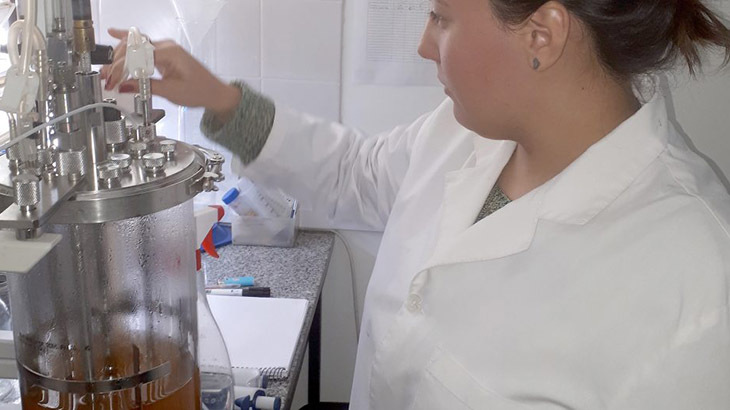 This hydrolysis can be done by means of highly concentrated acids or enzymes, which are proteins segregated by fungi”, explains Rodríguez to Argentina Investiga. 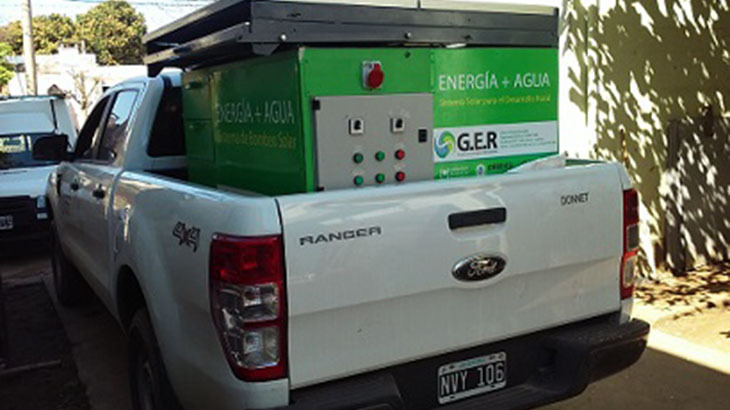 The fungi are native from Misiones and produce enzymes which are used in that stage to obtain bioethanol. “The fungus, on the one hand, in a parallel process would produce the enzymes, the enzymes would be separated and added to the cellulose, which is pre-treated sawdust and then the glucose obtained would be fermented and bioethanol would be produced”, details the researcher. Fungi are worldwide known and studied. “The interesting is that they are new fungi, native from Misiones”, she remarks. In order to be valid and accepted, they have to belong to a strain collection. On the one hand, these fungi were isolated by researchers from the UBA in Misiones, taken to the strain collection of the UBA and then sent to the InBioMis. 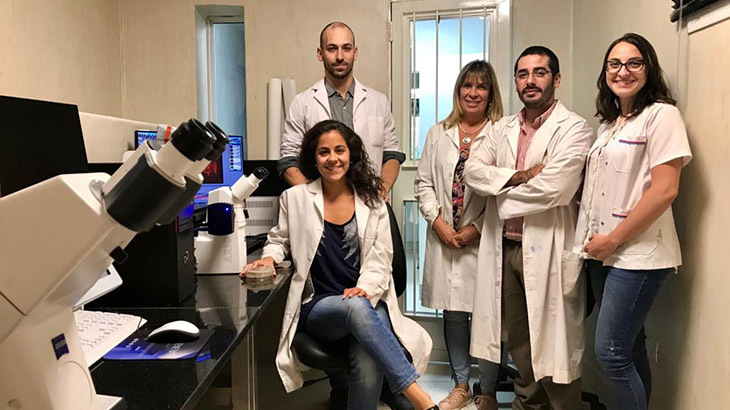 On the other hand, scholarship holders from the career of Genetics of the InBioMis did their own isolations of natural reservations in Misiones, and they are also maintained in the institute. 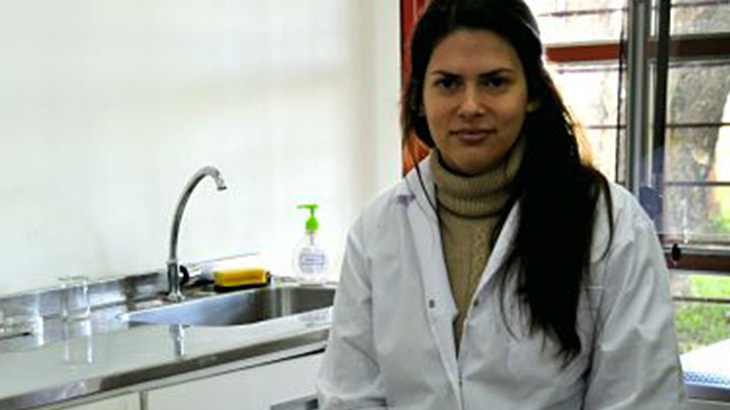 In her thesis, Rodríguez worked in the production of cellulases and their application in the ethanol production stage: the hydrolysis of cellulose. 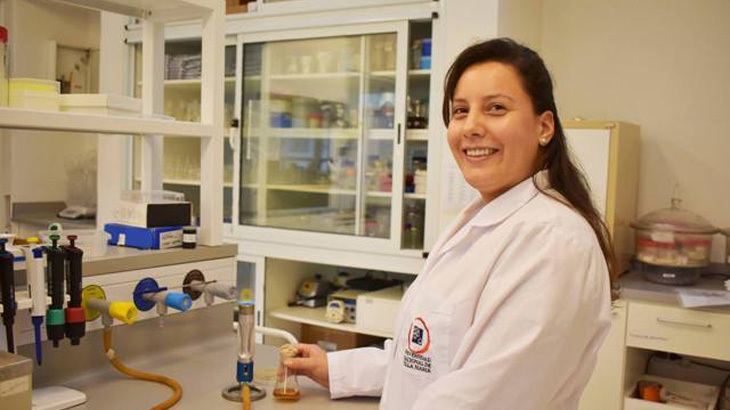 In her post-doctoral thesis work, she states to increase the performance of cellulases production. “The objective is to increase the performance of glucose production; if we increase cellulose hydrolysis and we have more glucose, we have more material to ferment and produce bioethanol later”. Biofuels have two great focuses of importance; on the one hand, the environmental issue. “It is said that biofuels do not contaminate as much as traditional fuels, which generate more greenhouse gases”, explains Rodríguez. On the other hand, to produce biofuel from sawdust, an industrial approach is also taken, because waste from sawmills is used. “Many times, this waste is burned in the open air and no value added is given to it. Our proposal avoids this contamination and value added is given to waste which has no use and which is abundant in the region”. In parallel to the development of the investigation, we have to analyze the cost and profitability of the process to take it industrial scale. “Although it is expensive, the alternative is this one and it will have to be used”, warns Rodríguez. And then analyzes: “In Argentina subsidies are given to these topics, the addition of biofuels to traditional fuels is promoted, but compared to other countries we have not advanced a lot in it; Brazil, for example, has developed the topic much more, as they use high concentrations of biofuels”.